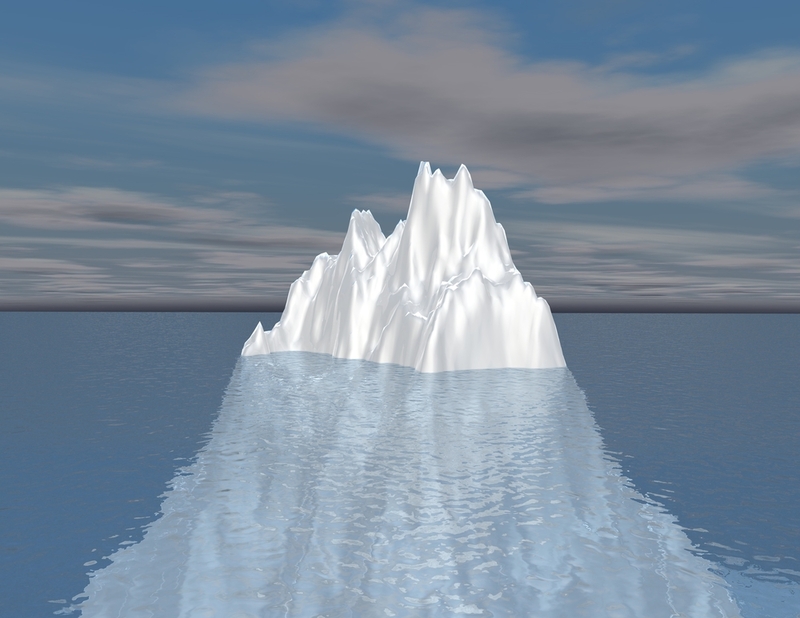 Imagine an iceberg: a small portion is found above the water while the massive rest is hidden below the water surface. This image gives you the scale of how the conscious mind (above the water) and the subconscious mind (below the water surface) relate to each other and the power they have in shaping your inner life. The CONSCIOUS MIND represents about %15 of the total mind’s capacity and can only process a limited amount of information at a time and therefore it can only hold one single thought at a time. This is your thinking mind; it knows how to think in abstract terms, set goals, judge results and compare information. This part of your mind is what you are using right now to focus on reading this post. This powerful computer is also in charge of long-term memories and past experiences, attitudes, values and beliefs as well as all the information regarding how you feel. Most of the subconscious programming was done when you were very young, before you reached the age of seven, before the filter between the subconscious mind and the conscious mind developed in your psyche, before you had ample reasoning and judging power. Emotions are controlled by the subconscious mind. Your subconscious mind is your INNER CHILD. This entry was posted in Uncategorized and tagged 365 Days of Gratitude, conscious mind, emotions, gratitude, Inner Child, Louise Hay, subconscious mind, your Inner Child. Bookmark the permalink.